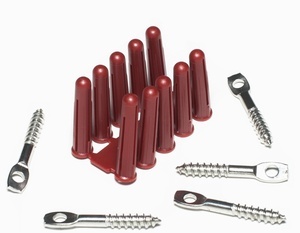 This kit provides everything you will require to install a double run up to 30 metres on masonry ledges. 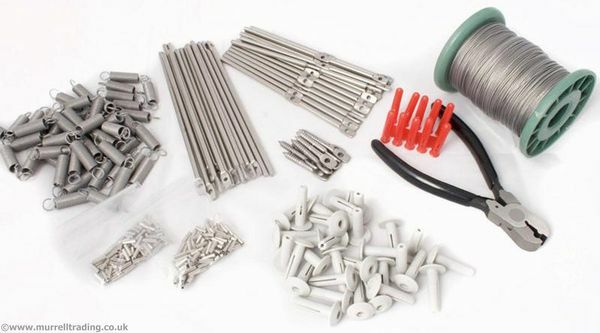 Seen BirdWire Masonry Kit Cheaper? We will match any online price for the same product.